Biggest Ice Bar in Australasia. Over 35 tones of Ice sculpted by two of the worlds top ice carvers. The worlds first Ice Bar to feature a gas fire place, full size gondola, photo booth and many more unique features. 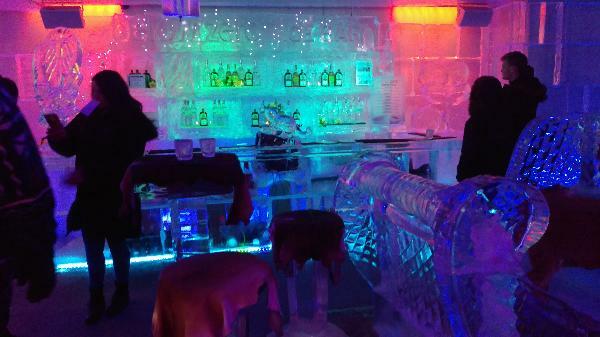 Explore the largest ICE BAR in Australasia, where everything inside Below Zero is made out of ICE, even the glasses! Cool off inside our spine tingling temperature of -10 degrees. Whilst inside you can use our brand new wide angle photo booth, showcase your skills on our ice hockey table and admire our ice sculptures. Inside our frozen kingdom we have no time limit and will give you a free returning pass so you can enjoy our continuously changing bar. 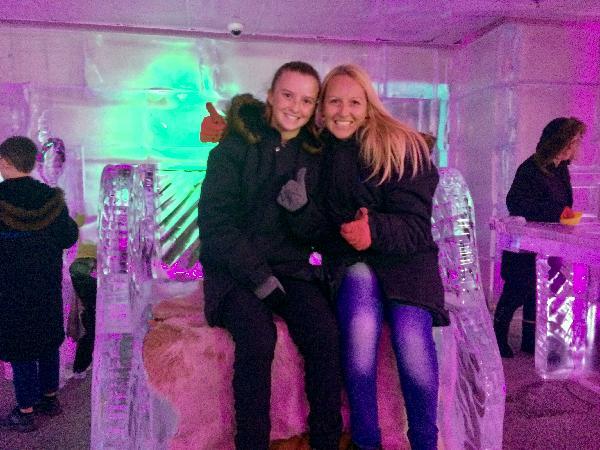 Below Zero ICE BAR - Queenstown’s Premium Ice Experience. Location: Searle Lane, Queenstown, New Zealand. We provide you with everything you need to stay super cosy whilst enjoying your arctic journey. Child price applies to ages 17 and under. No child entry after 9pm. 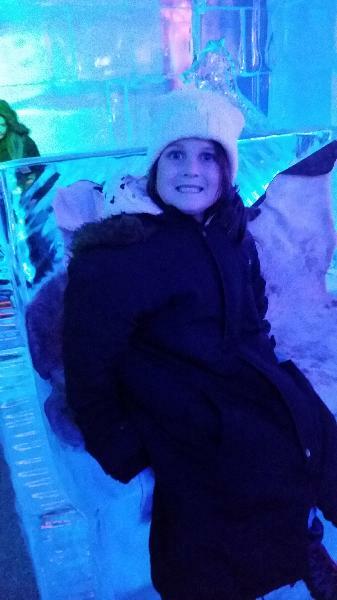 Below Zero is a supervised area and under 18 year olds must be accompanied by a parent or legal guardian. 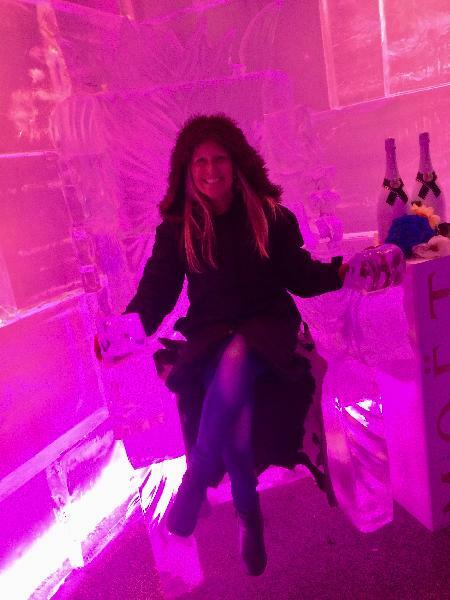 Bookings are advised as sessions in the ice bar have set time limits and limited numbers of people to maximise your Below Zero Ice Bar adventure. 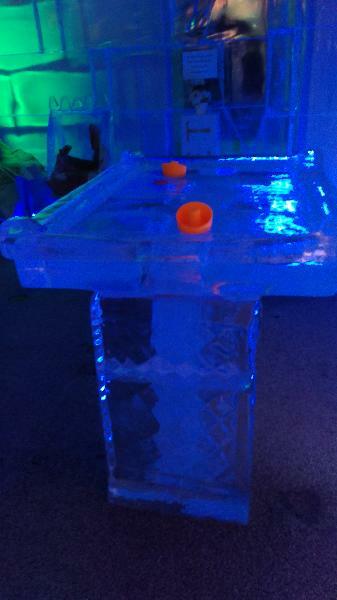 The wicked air/ice hockey table! Someone is VERY clever!!! On to do list and finally got here! 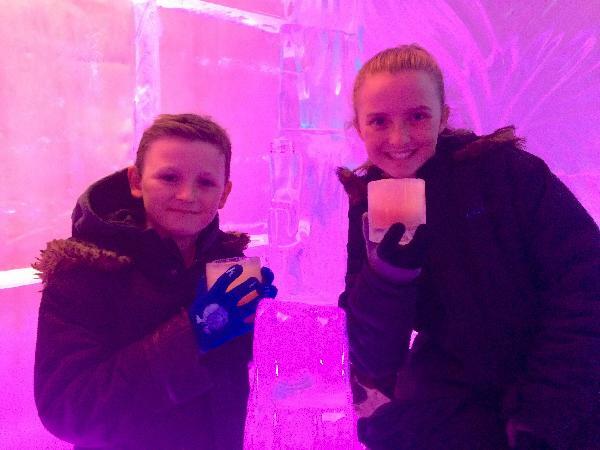 Why not give it a go and experience having a cocktail out of an ice glass in the freezing cold? It was fun. Was good just found it a bit crowed for the space. My 5 year old loved it. It was epic,great freezing experience. I love how you can go in and out when your hands can't handle the cold even with loves on.I've never experienced such cold before, so totally amazing experience. The bar has good selections of cocktails. There is a photo booth which is awesome. Overall great venue and friendly staff. The receptionist was Great,she gave us another free entry pass including free photos. 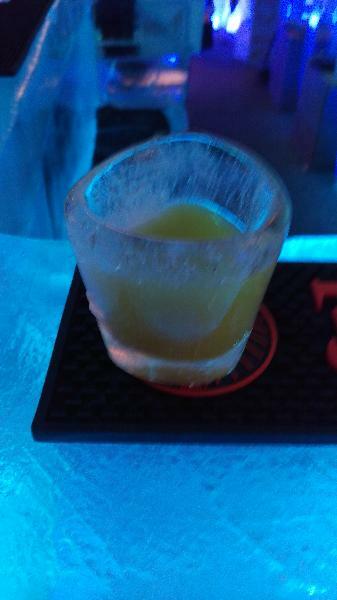 Your message has been sent to Below Zero Ice Bar - Entry. You should hear from them shortly. 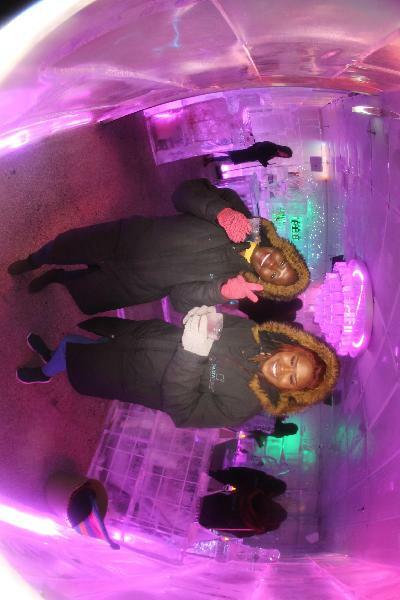 Please note: all responses will come directly from Below Zero Ice Bar - Entry, and not the team at Bookme.